Countdown underway to the start of Guillem Pujeu’s F4 Spain campaign. Motorland Aragón will host the season opener of the Spanish Formula 4 Championship in which Pujeu will repeat at the wheel of a FA Racing Team-run Tatuus-Abarth. With a season’s experience of Formula 4-based racing under his belt and after a positive winter testing, Pujeu feels optimistic to become a genuine podium force throughout the year. 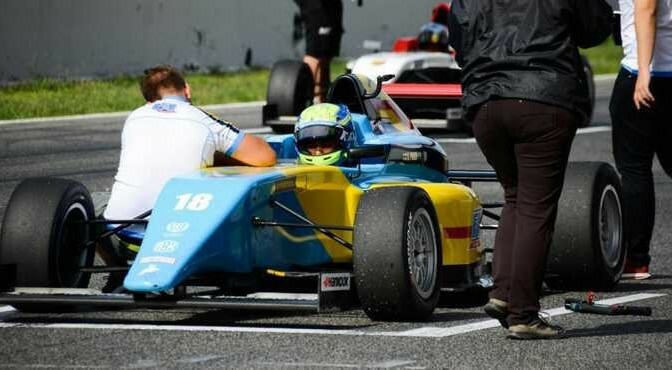 The F4 Spain Championship will have a high-profile entry list with a good number of rising talents coming from all around Europe. There are two free practice sessions on Sunday morning before Q1 taking place at 13.40 (CET). Race 1 will get underway at 16.20 (CET). 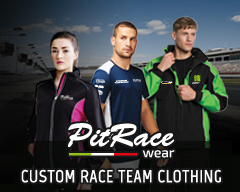 Sunday’s Q2 is scheduled at 09.00 (CET) with both remaining races at 12.20 (CET) and 15.10 (CET).